At the age of three, Carolyn Lamour witnessed her cousin dancing in a pair of magic pink slippers. Since that day, her life has been devoted to one goal: becoming the greatest young dancer in the world. She danced her way from her childhood home in Haiti, to the sunny beaches of Florida. 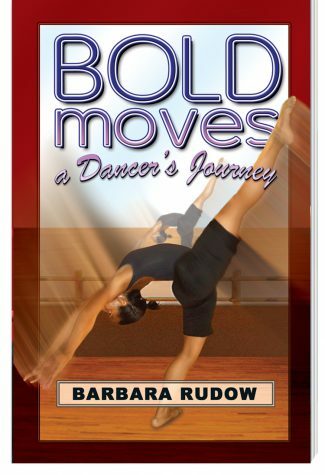 Eventually, she made it all the way to the World Championships in Germany, as a member of the United States Dance Team. 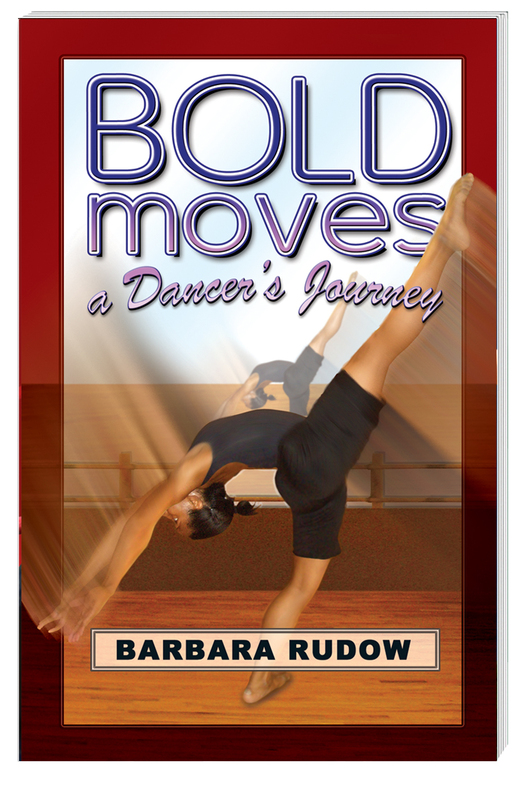 This is the story of a passionate dancer who has made her dreams come true, despite a serious health issue that threatens to end her dance career each day of her life. Carolyn’s amazing journey proves that anything can happen if you’re willing to make Bold Moves.